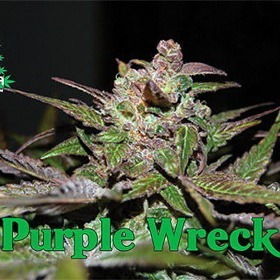 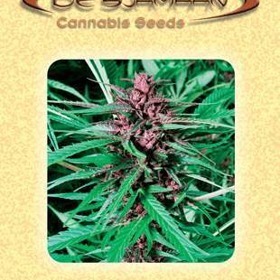 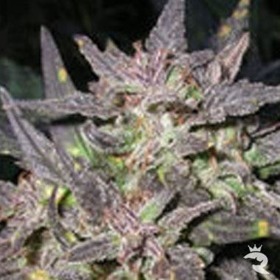 This very popular purple strain can be cultivated successfully outdoors in cold, wet climates. 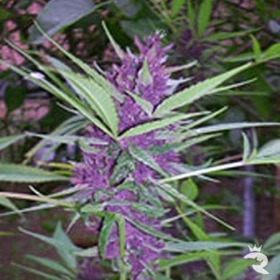 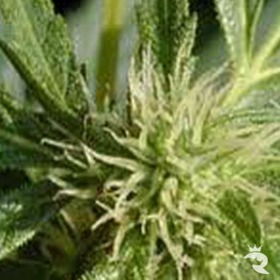 A unique plant with purple buds, sweet taste and a real Sativa high. 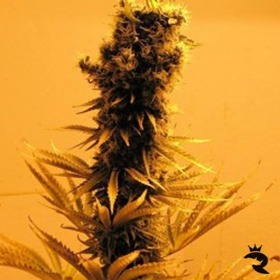 An extremely economical choice, Red Dwarf Auto turns the tiniest spaces into high-efficiency THC factories! 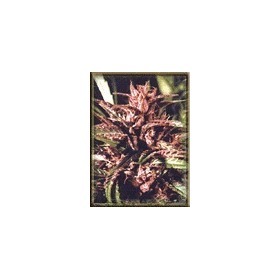 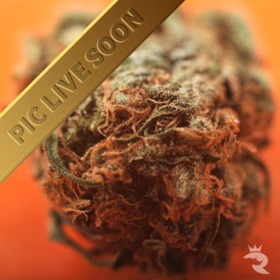 A rare standard autoflowering seed, Red Dwarf Auto gives you an amazing amount of Skunky smoke for just a little cash.